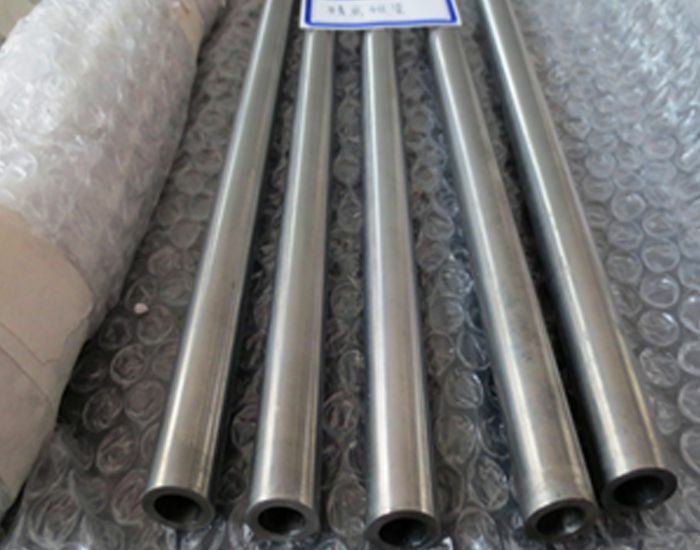 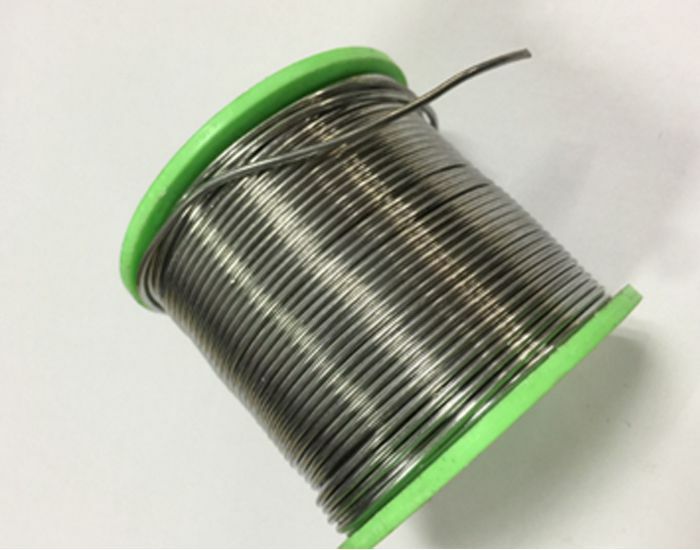 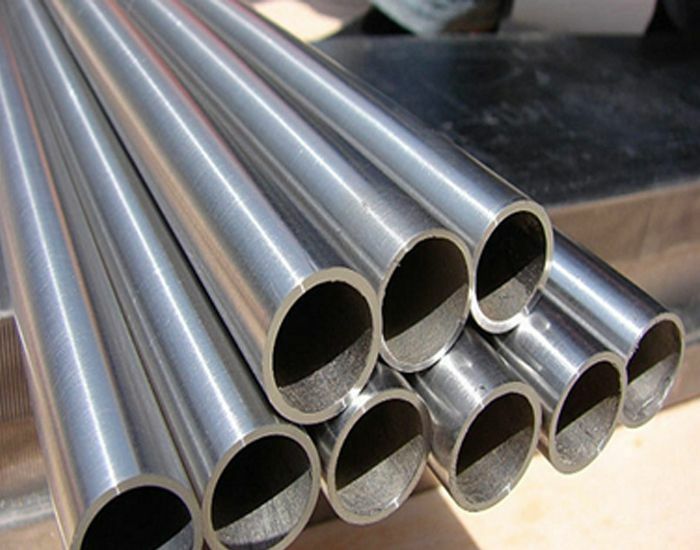 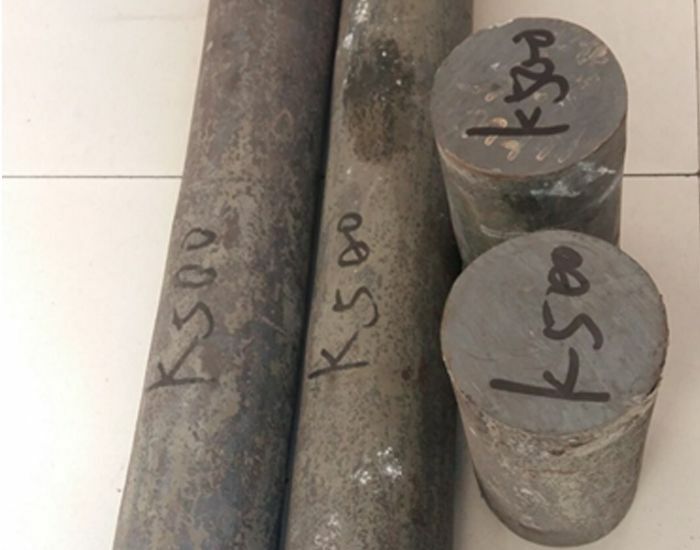 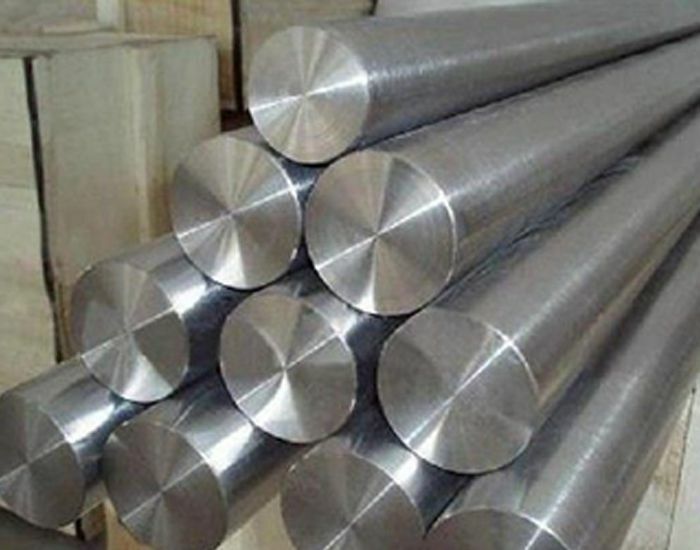 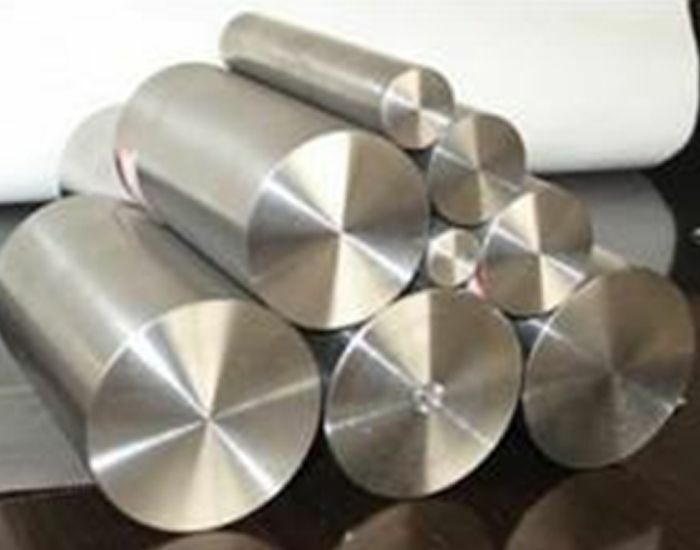 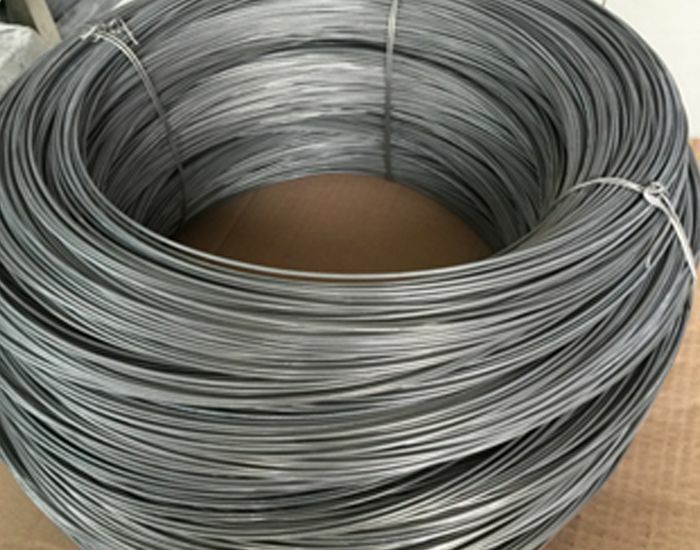 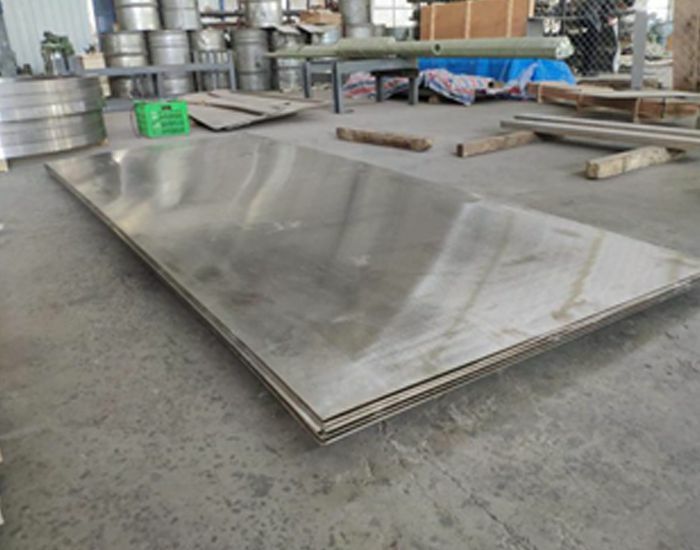 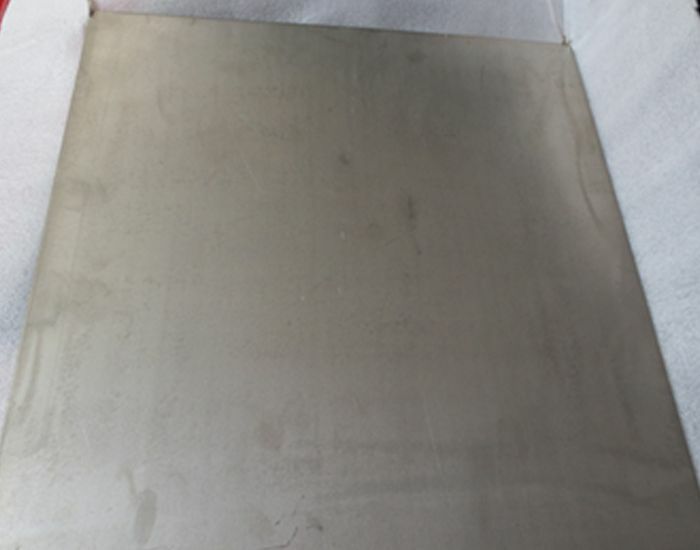 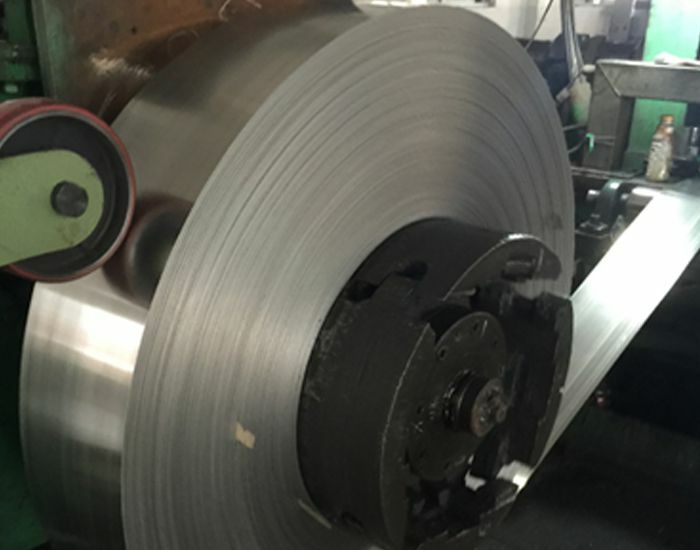 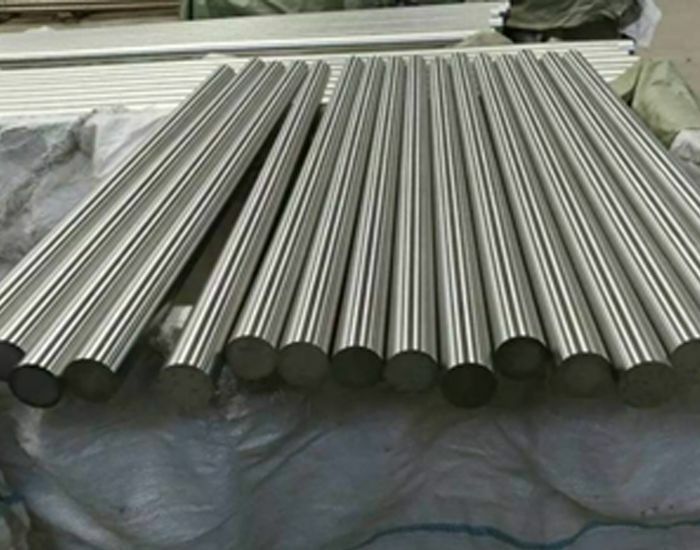 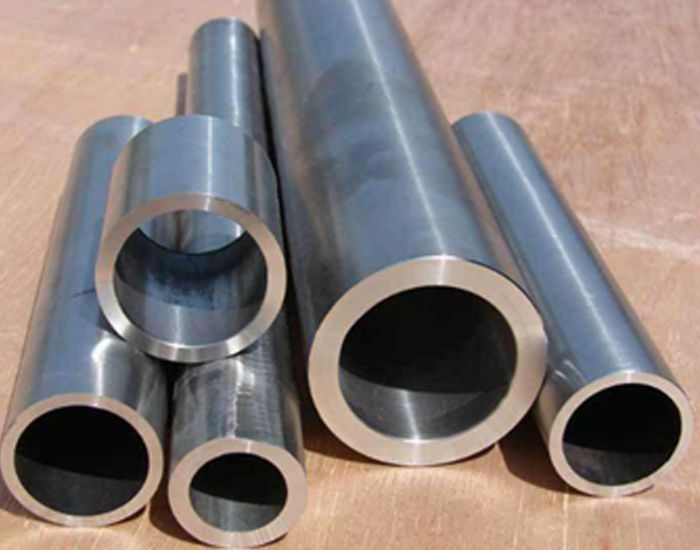 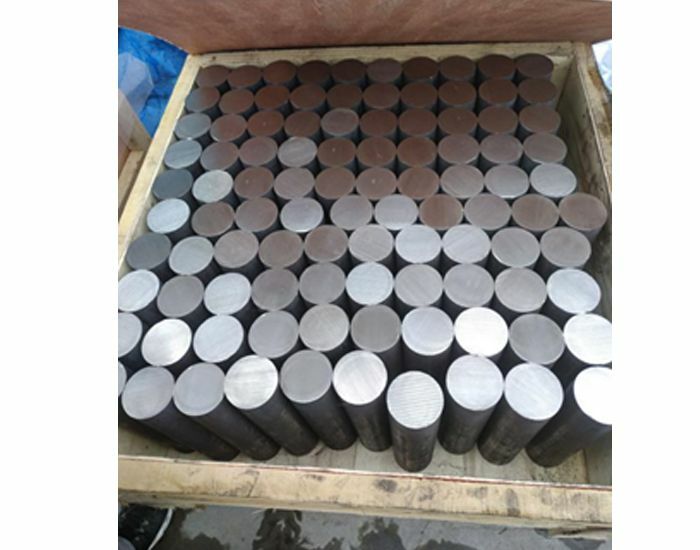 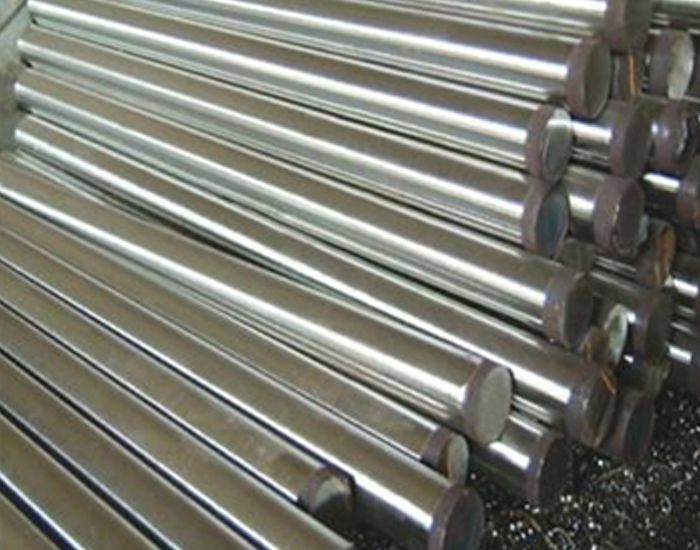 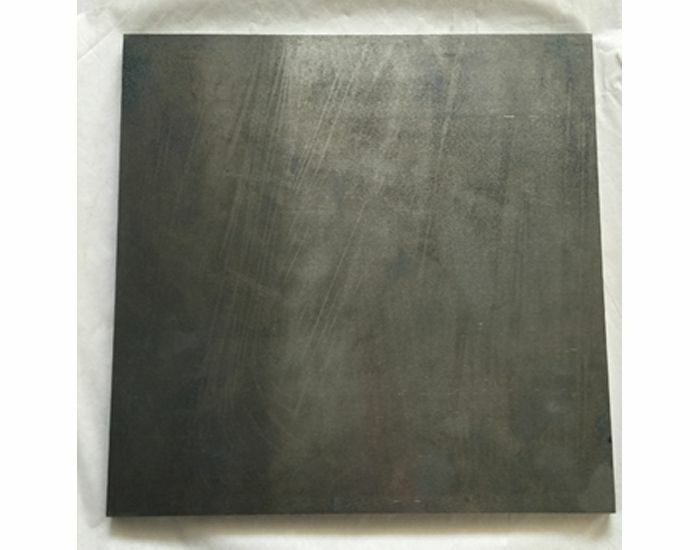 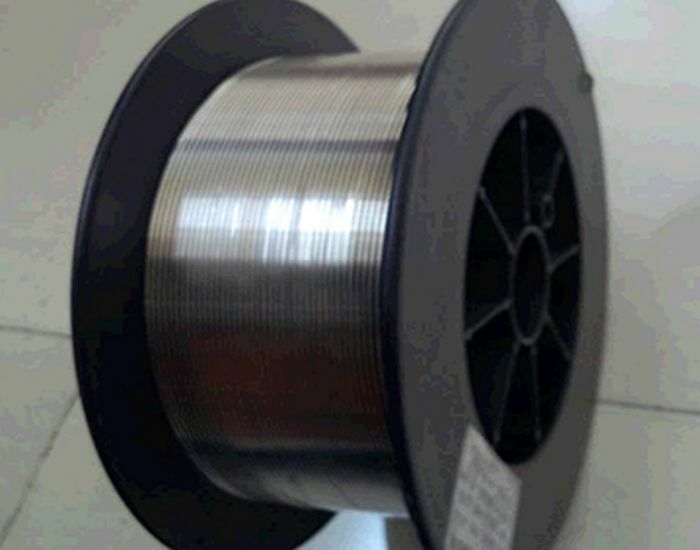 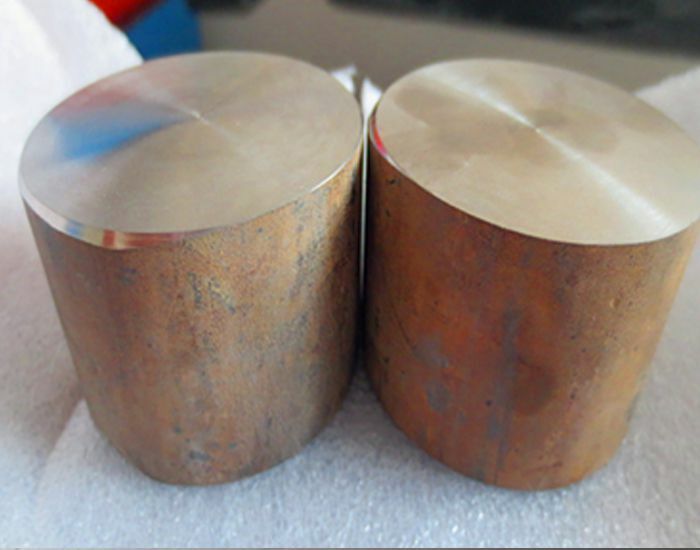 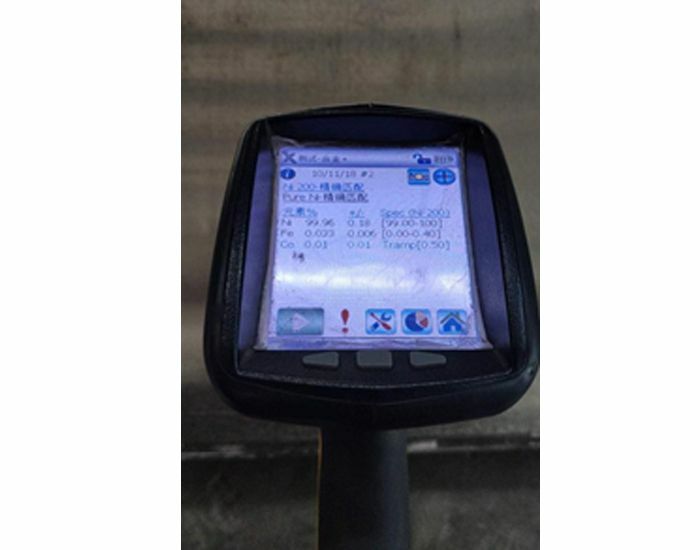 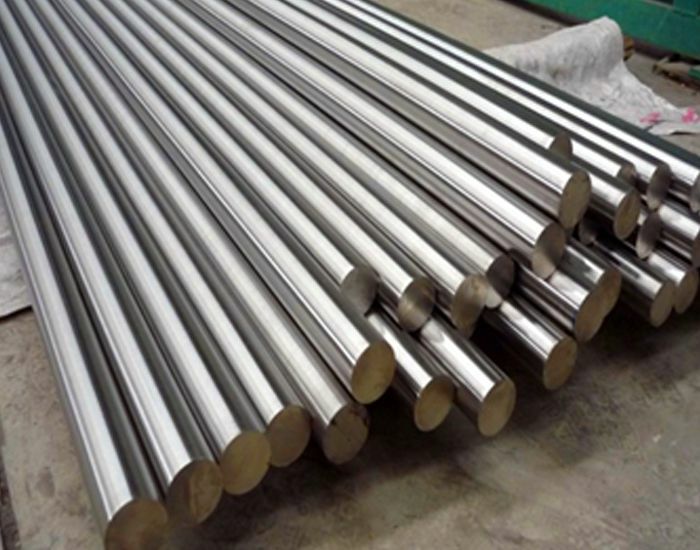 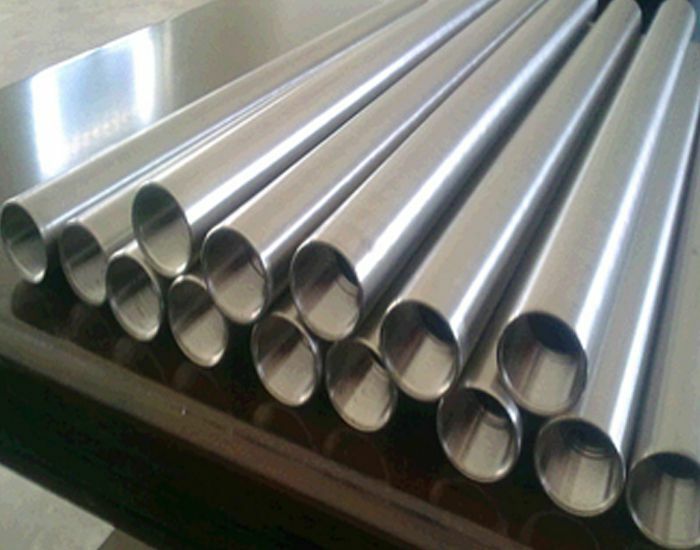 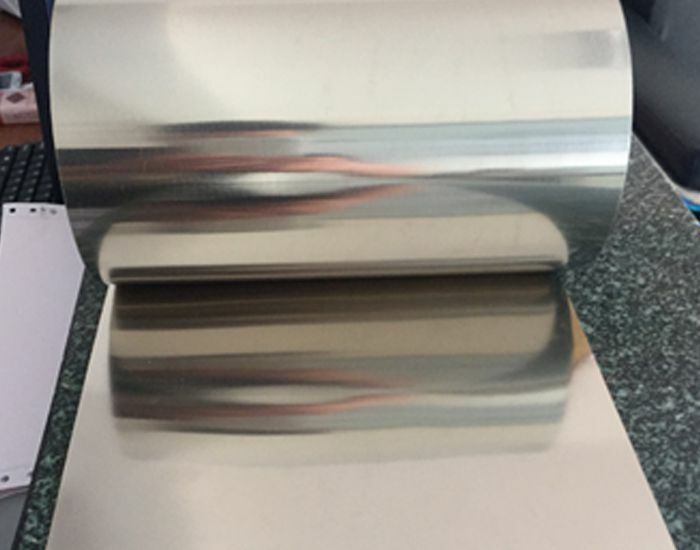 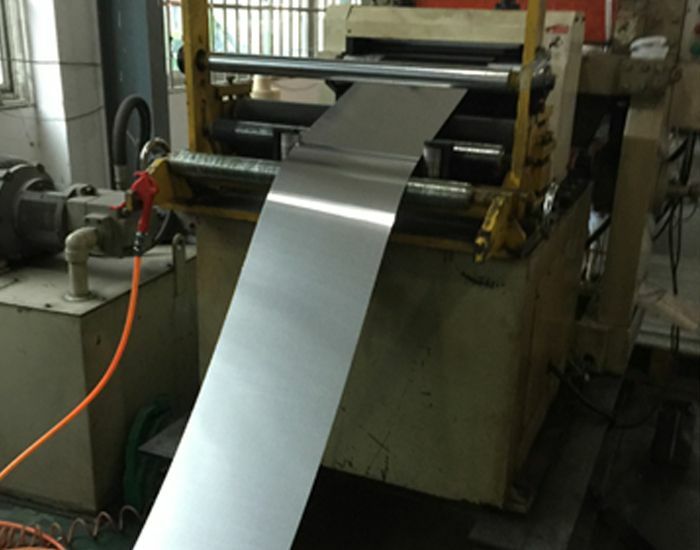 Is pure commercial nickel (99.6%) having excellent mechanical properties and corrosion resistance, higher thermal conductivity and electrical conductivity, low gas content and low vapor pressure. 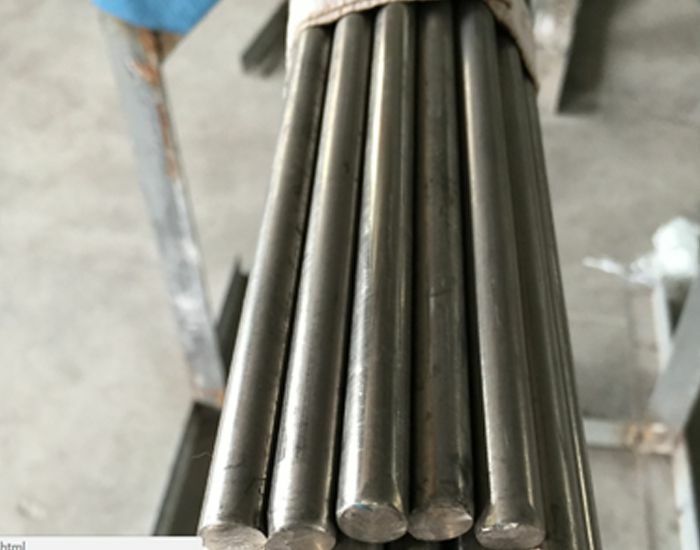 Mainly used for heat treatment parts, exhaust system components, oxygen reheated and used in the industries of nuclear, chemical, petroleum, nonferrous metallurgy and so on. 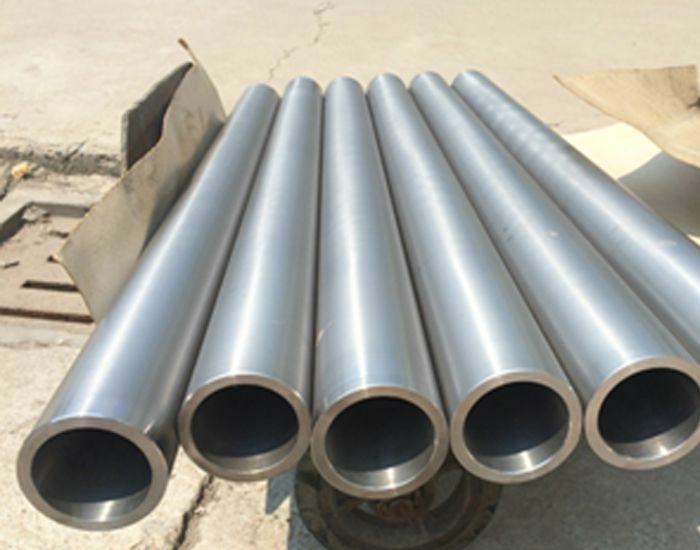 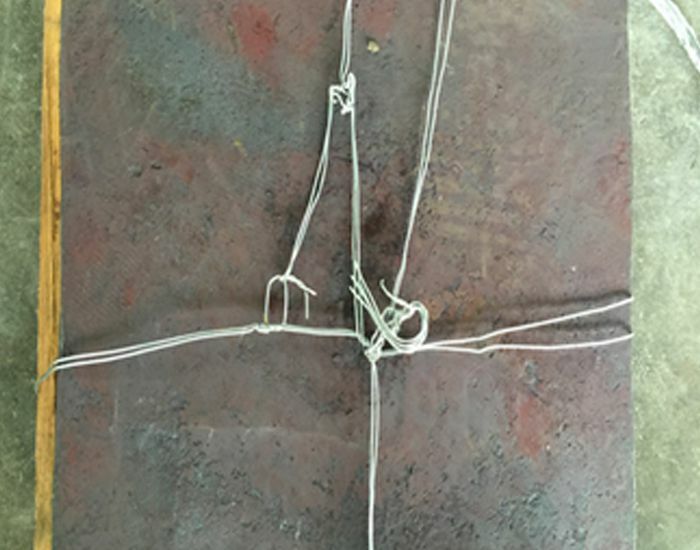 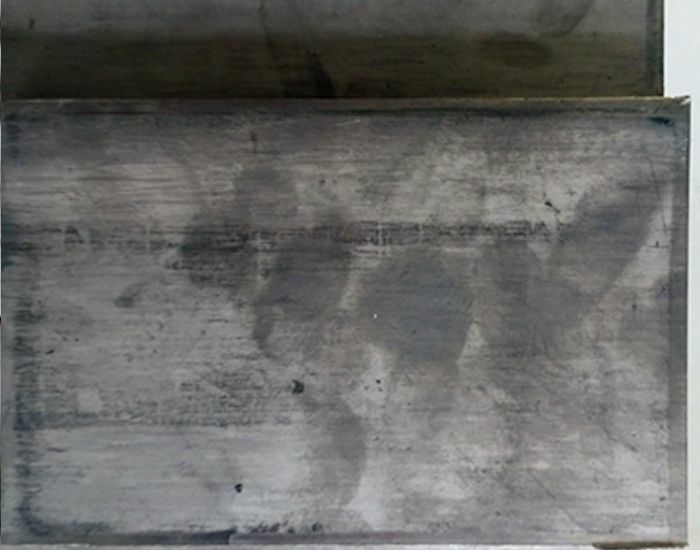 It has corrosion resistance for all kinds of corrosive medium and good creep rupture strength. 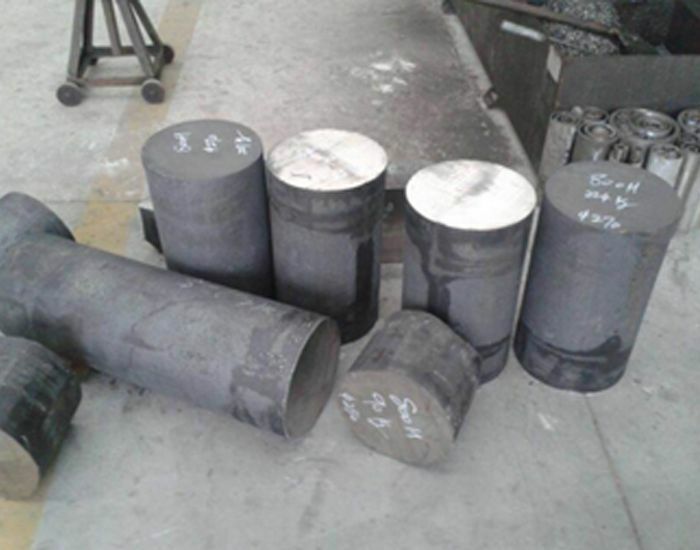 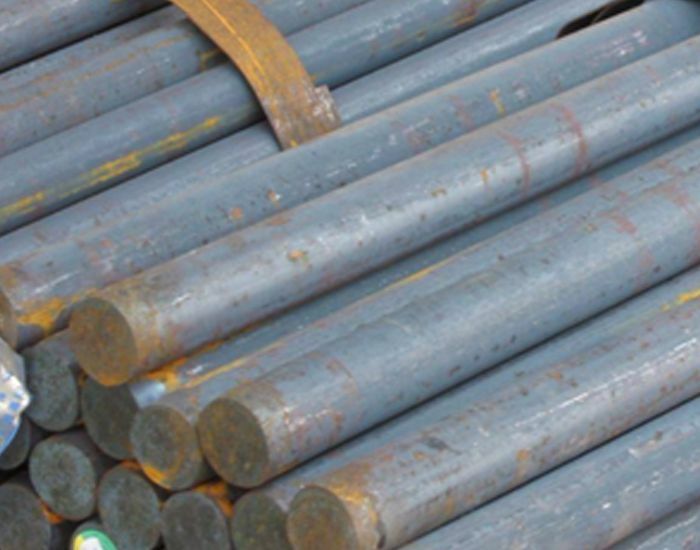 Mainly used in industries of chemical, petroleum, nonferrous metallurgy and so on.